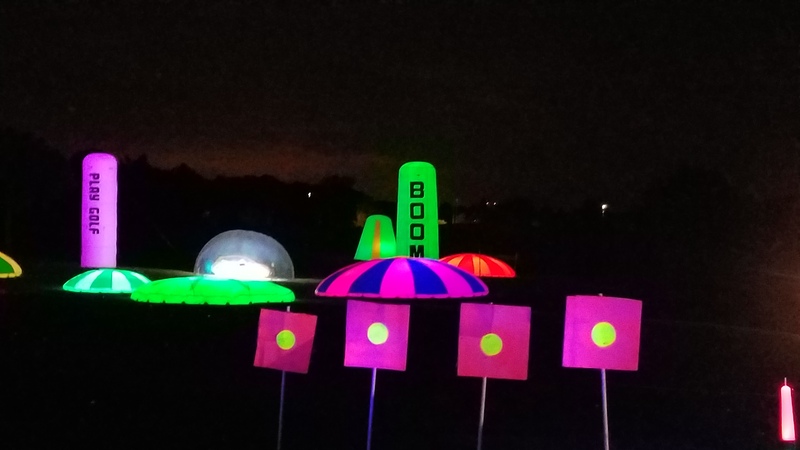 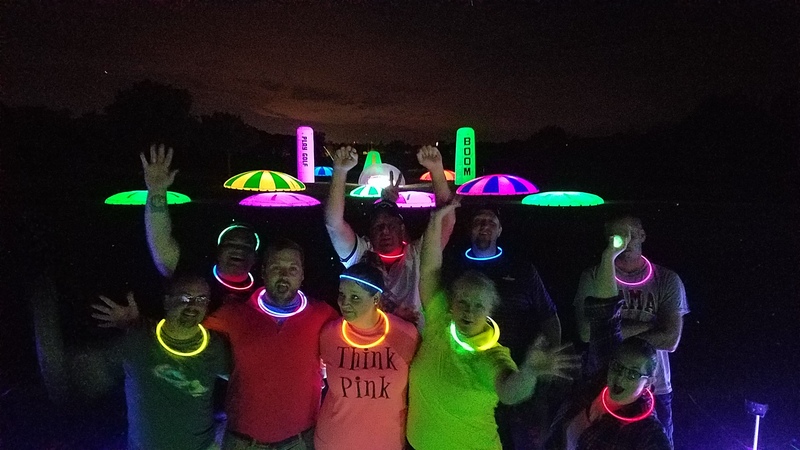 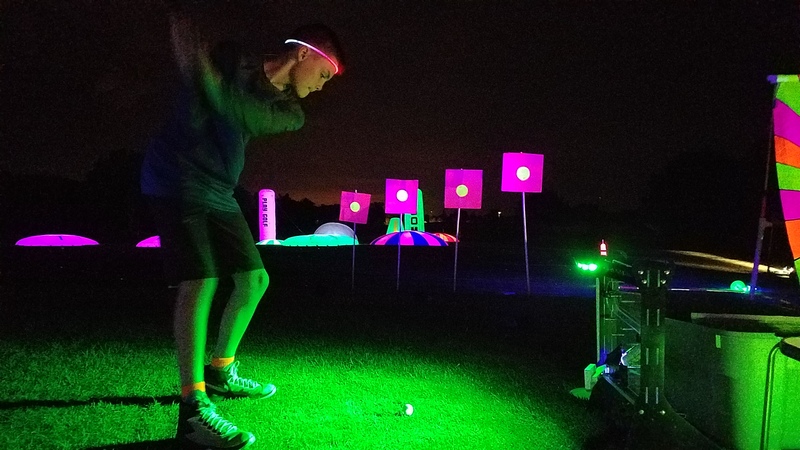 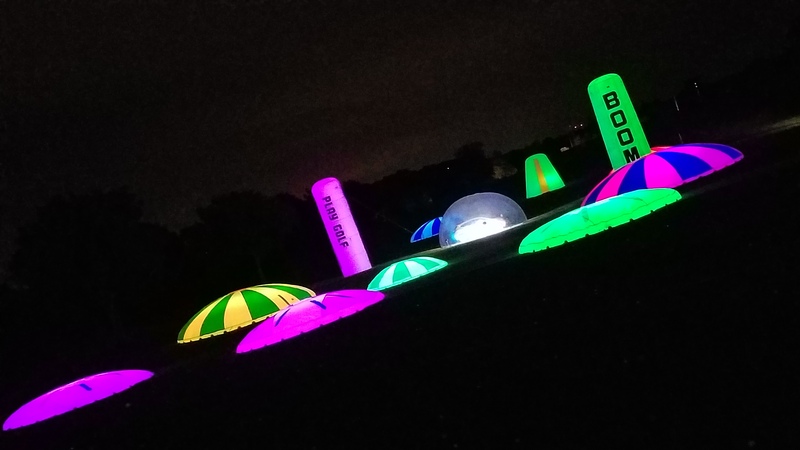 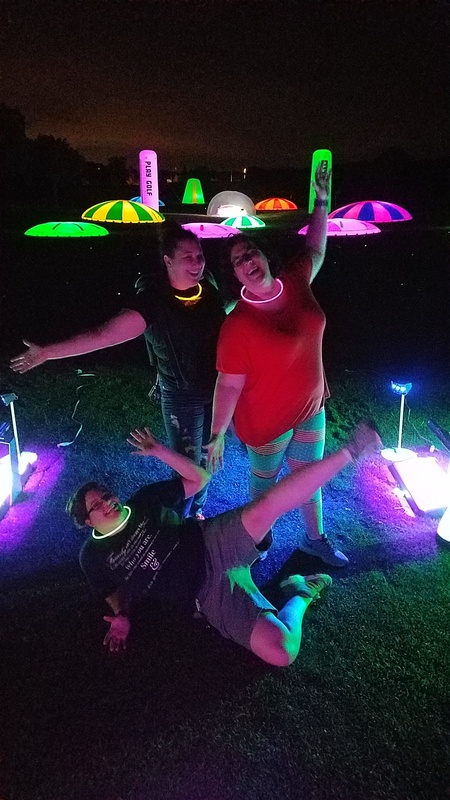 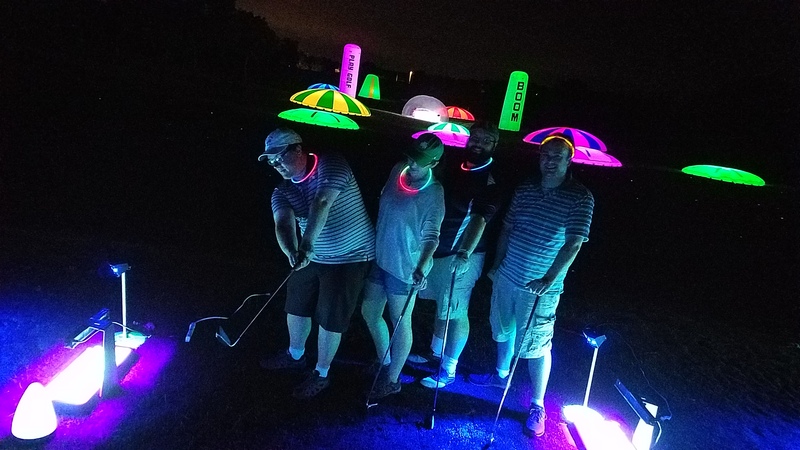 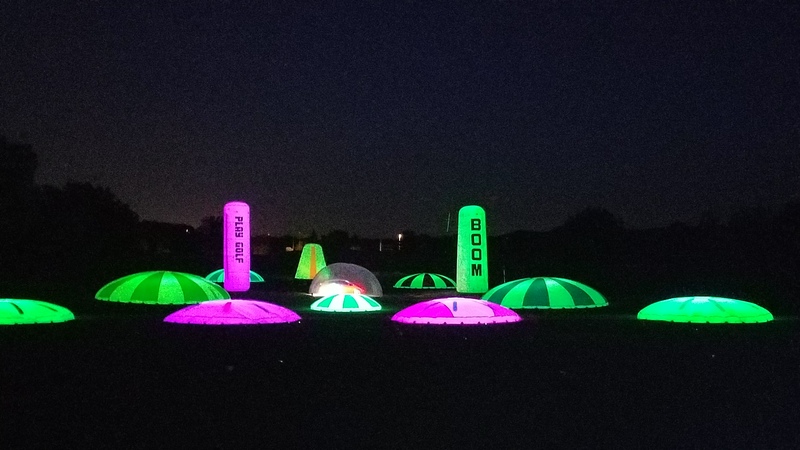 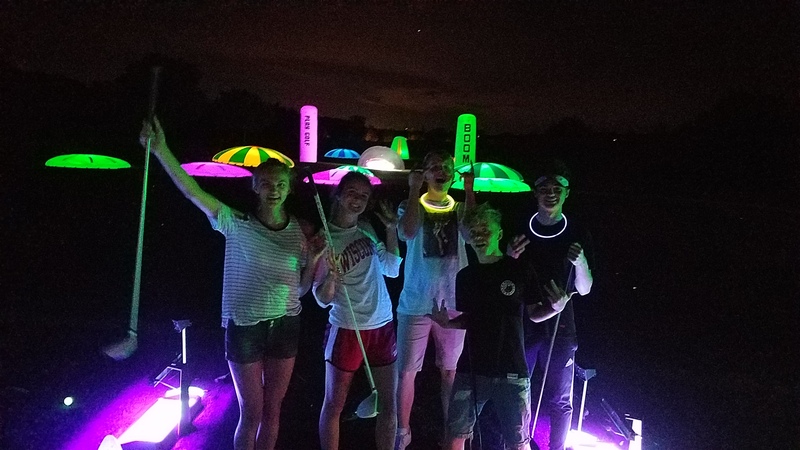 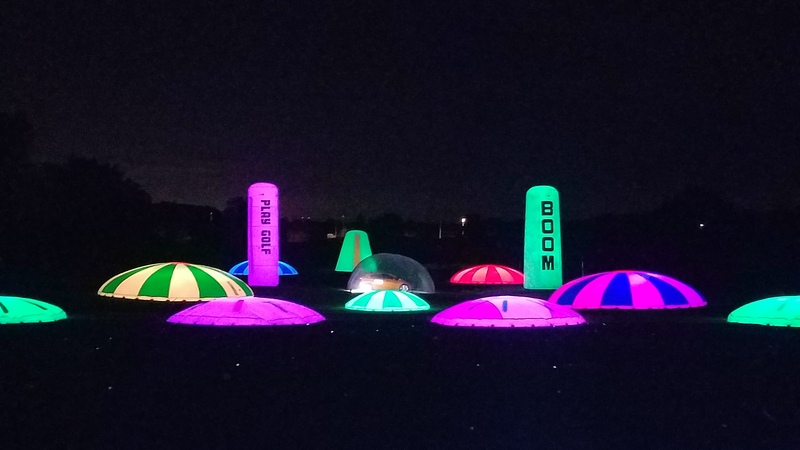 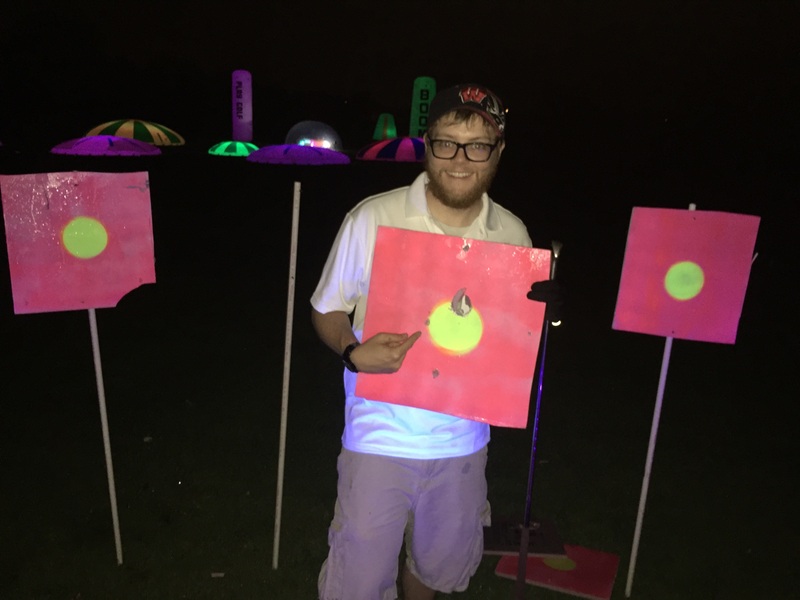 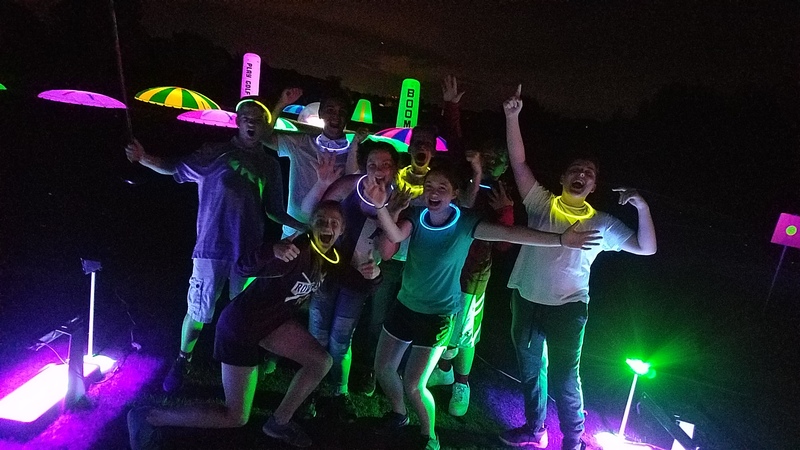 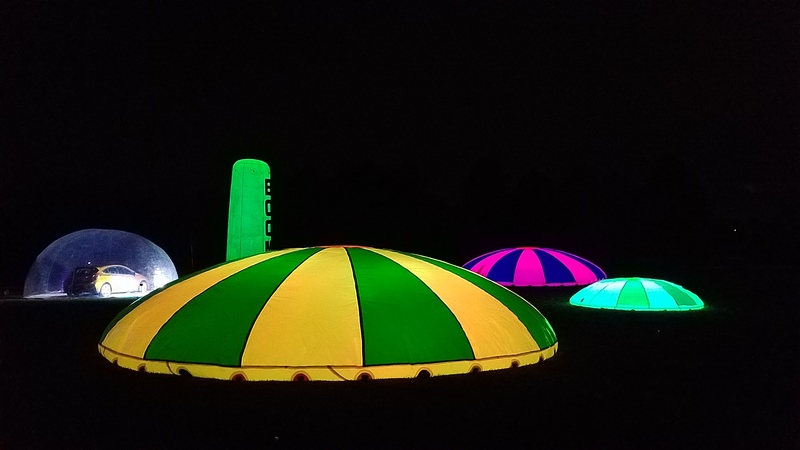 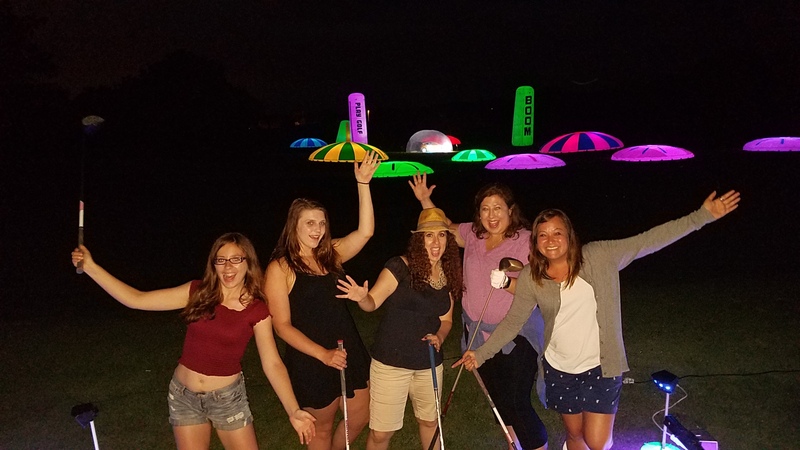 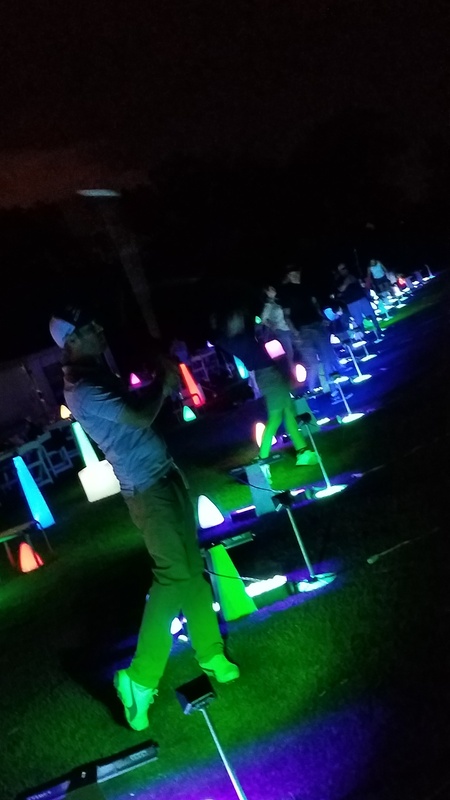 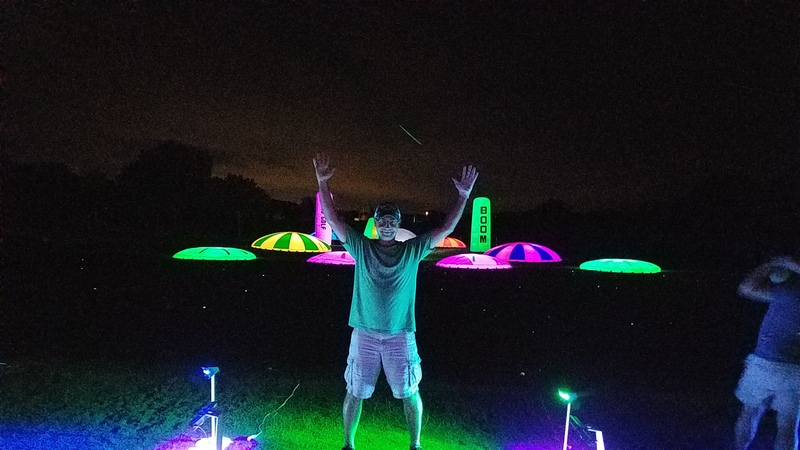 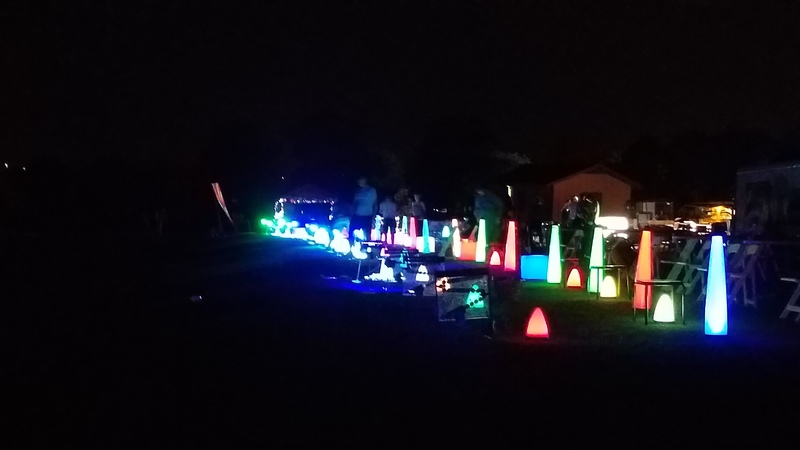 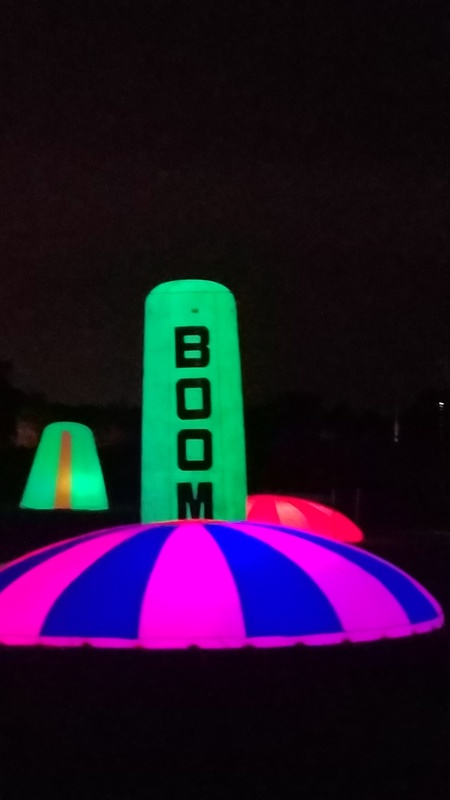 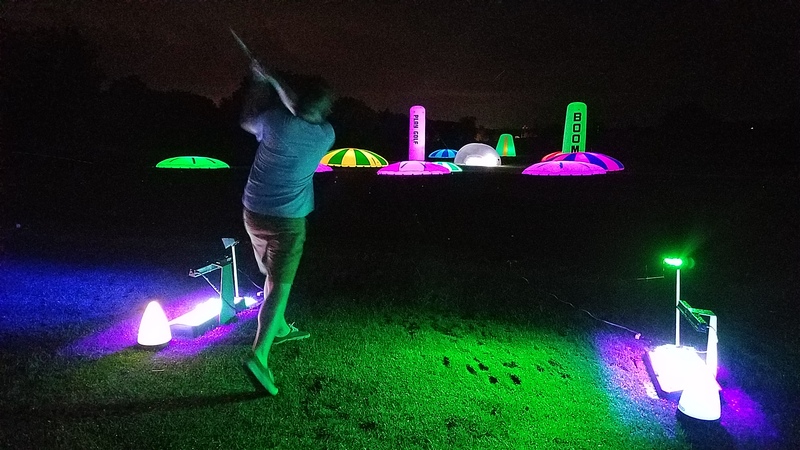 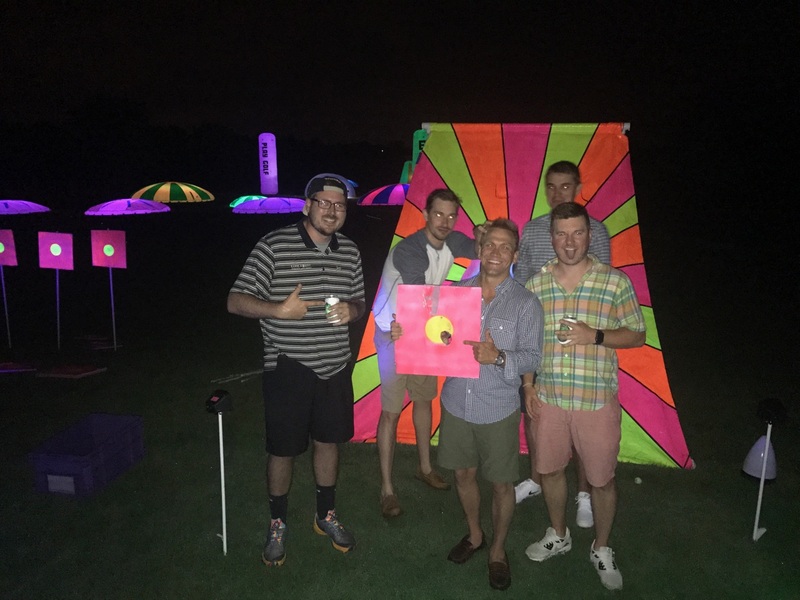 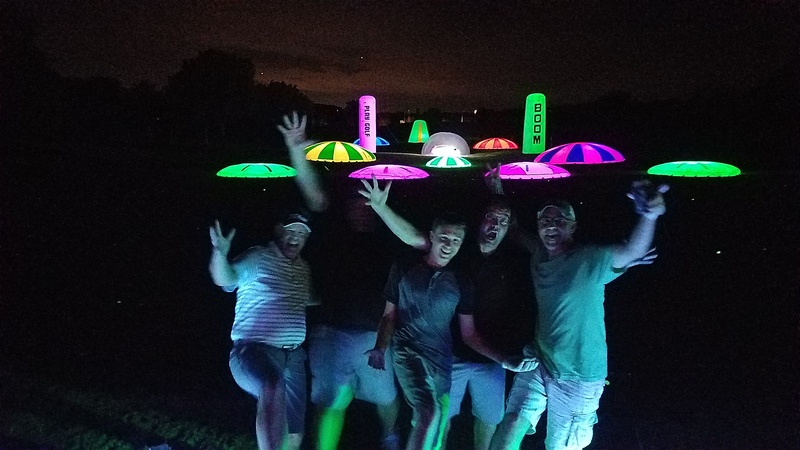 Cosmic Driving Range Highlight – WISCONSIN! 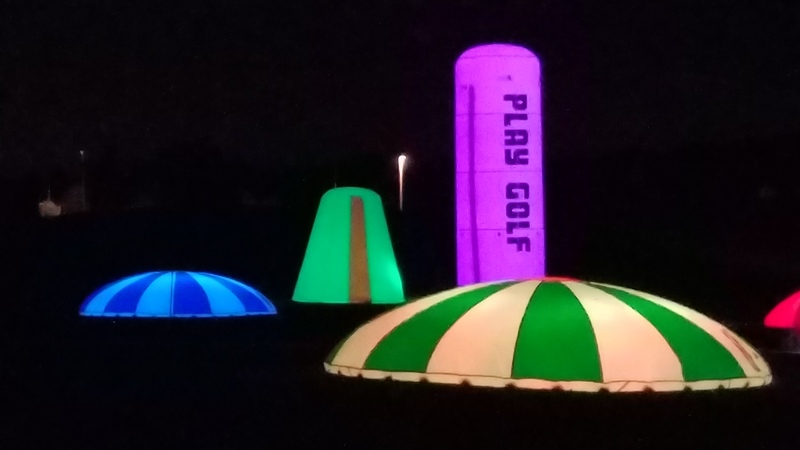 We were super lucky to have only one short rain delay during our three day stay at Oakwood Golf Course, one super cool driving range. 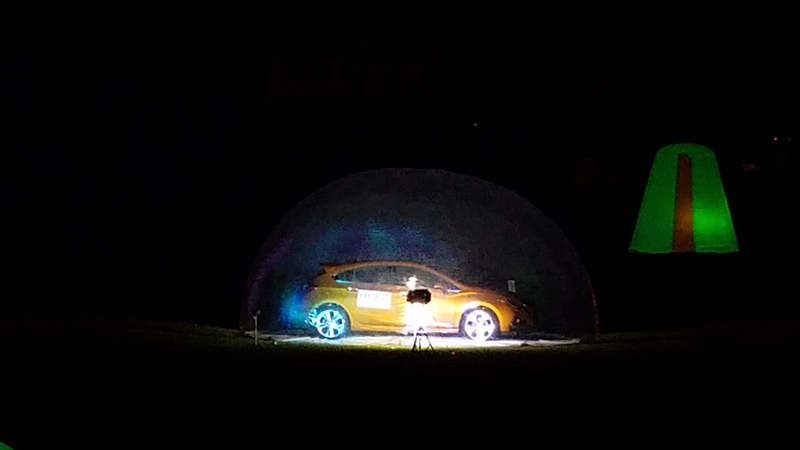 We have to thank Chevy, our car bubble sponsor as well as the Franklin Parks Department for hosting us. 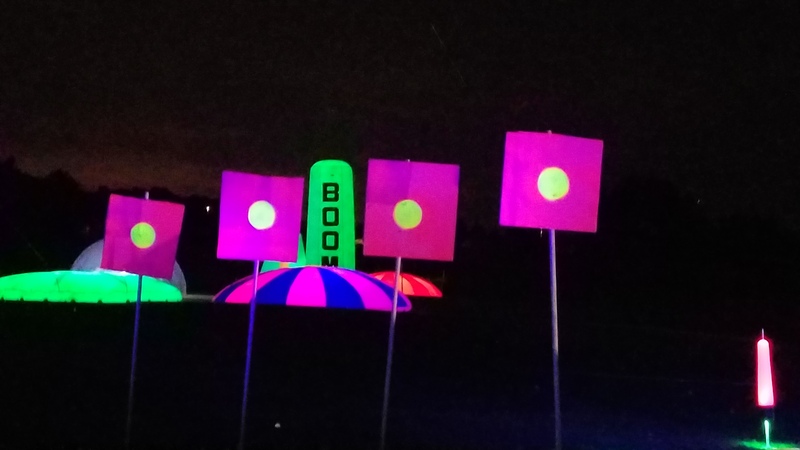 Though the weather was periodically threatening, the clouds made for a perfect darkness that really highlighted the bright targets and awesome sounds. 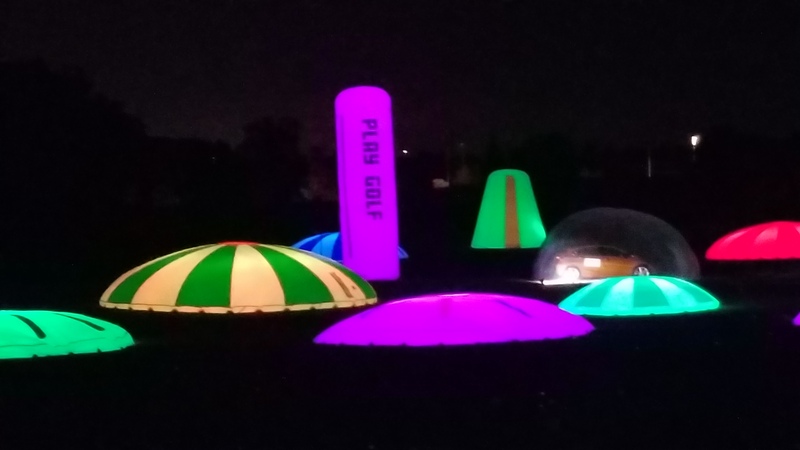 Here are some highlights from the weekend. 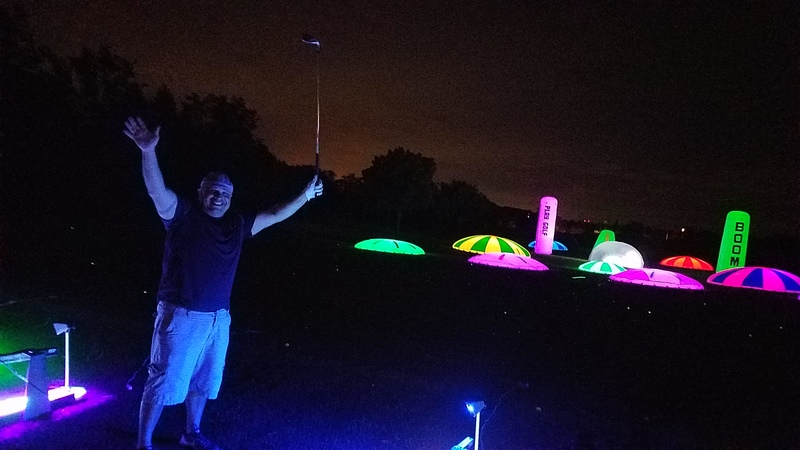 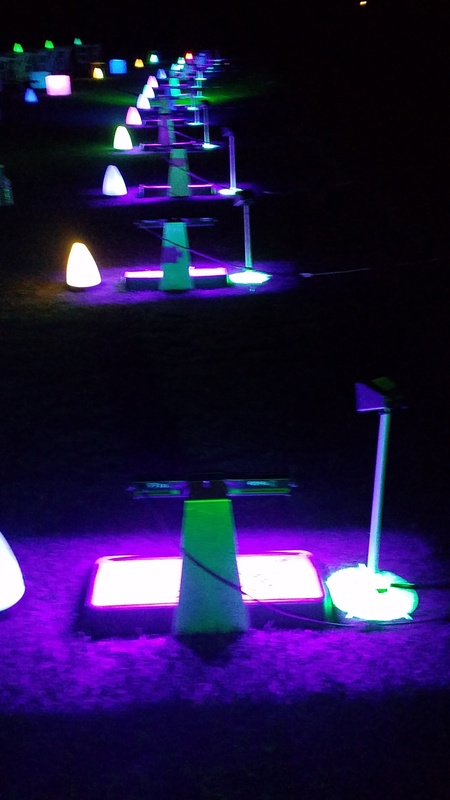 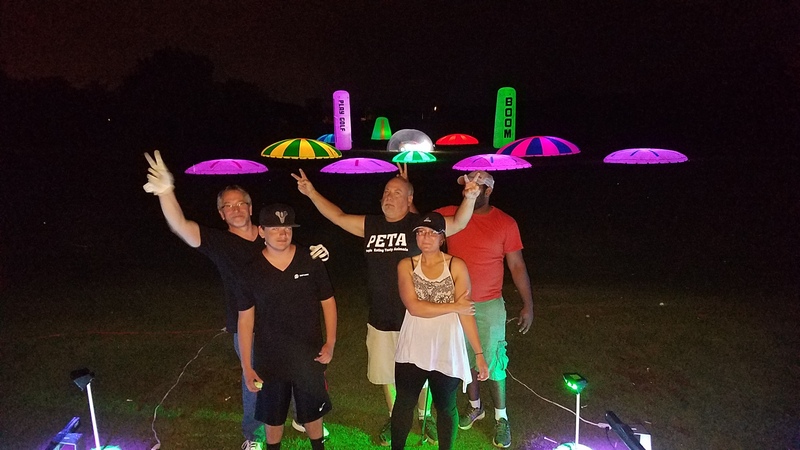 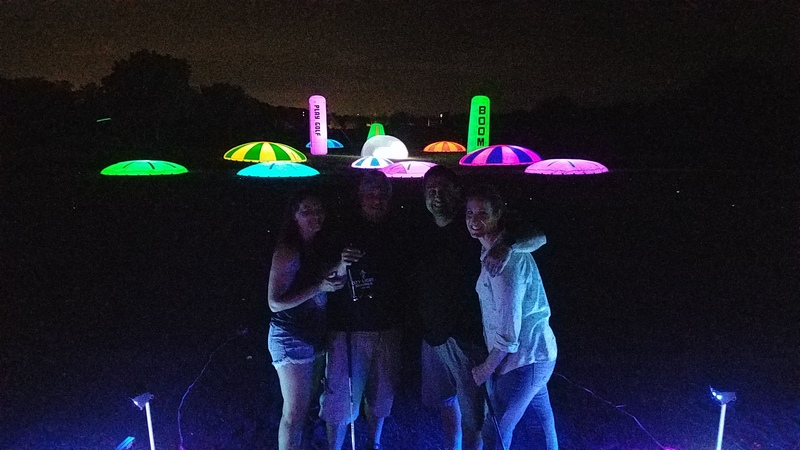 Thanks to everyone for the help and support to get the Cosmic Driving Range into Wisconsin!